In All Thermodynamic Processes GEKO Three-Way Valves Are Applied, For Example In Cooling Systems For Motor Ships, In Heating And Cooling Systems For Chipped Wood And Plate Pressing, Vulcanising And Other Presses, In High Pressure Applications For Transferring-, Compressing- And Pre-Heating Stations As Well As In Overheating Processes In Power Stations. 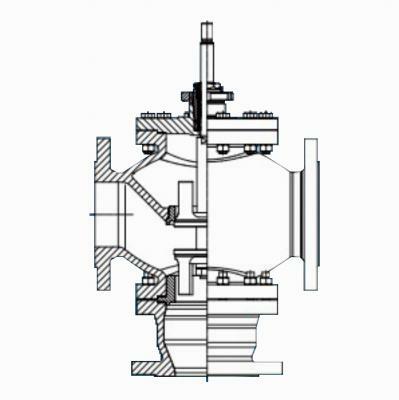 Furthermore GEKO Three-Way Valves Are Applied In Gas-Pipeline-Systems. For Extremely Short On/Off Cycles In The Cooling Spray Lines Of Wire Rolling Mills We Developed These Three-Way On/Off Valves. Already For Several Years They Are Performing Excellently Under These Severe Conditions And Guarantee A Long Life Cycle.